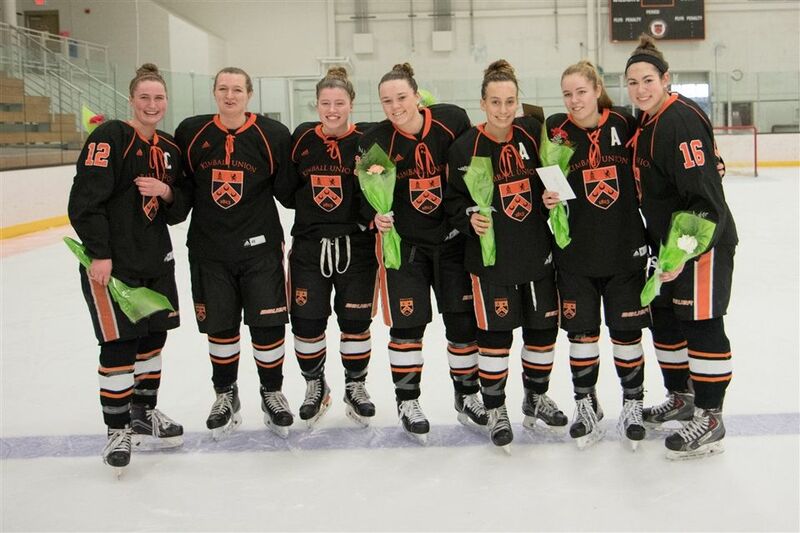 Greta Close ’17 was always a galvanizing force for the Kimball Union Wildcats hockey team. 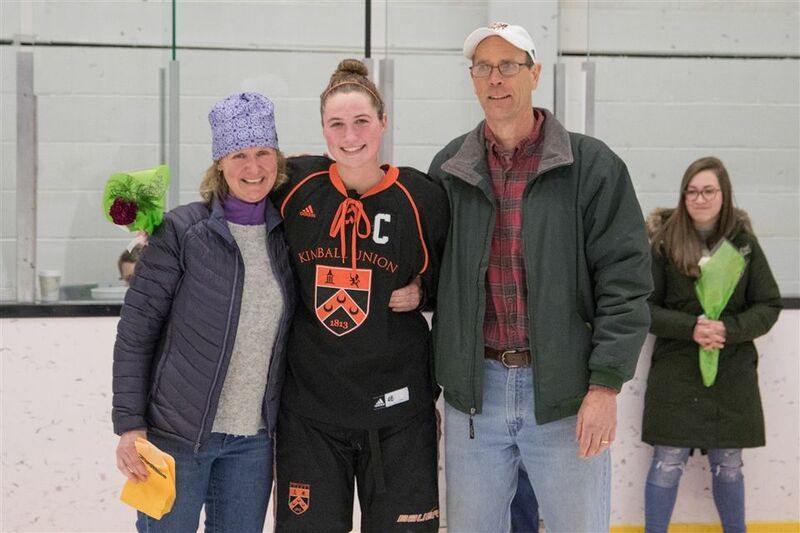 She shepherded the team through a couple of coaching changes, and is now a contributing factor for the Catamounts of the University of Vermont. Greta was a day student at KUA, and was fully entrenched in the life of the school. She returned to the area on Tuesday night as UVM faced off against Dartmouth. Our local paper, the Valley News covered the event: Read the Article.